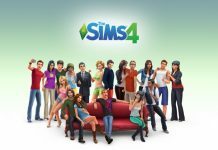 After the better part of the year has passed, we finally have The Sims 4 City Living DLC. This is the third expansion of the game and dumps a whole load of content. The expansion is divided into 5 major categories. City, Apartments, Festivals, Jobs and Other. 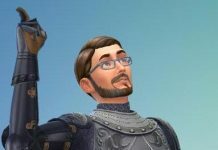 But was The Sims 4 City Living DLC worth it? We think otherwise. First up, you have San Myshuno which is a culturally diverse metropolitan state for your Sims to inhabit. The place looks gorgeous and brimming with activity but it entirely consists of a bunch of set dressing (unsurprisingly). This isn’t a Sims lat night style city to walk around because the city here is mostly a facade. The place is at least divided into distinct neighborhoods this time. 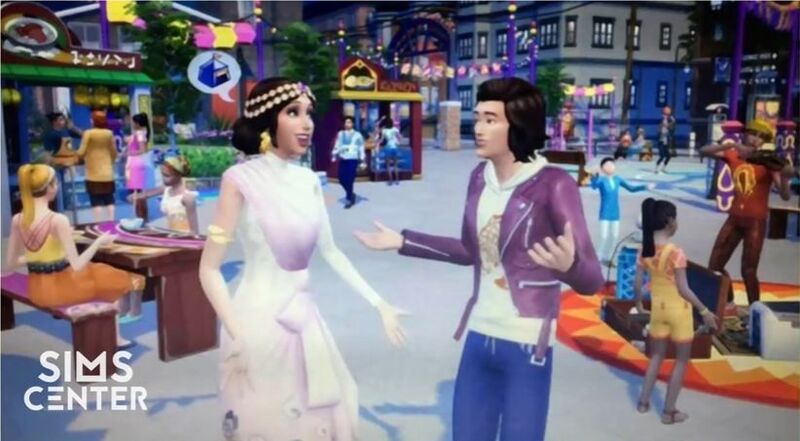 You have places like the Spice Market, Uptown, Fashion District and Myshuno Meadows which is basically a park. The newly re-introduced apartments work a bit differently here. 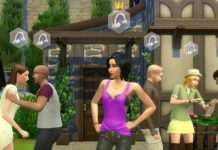 Multiple families of Sims can live in a single plot however you can’t build your own apartments like you could in the Sims 2. You also can’t place your apartment buildings in other towns and can only place the contents of your apartment on the ground like a normal house. To make matters worse, you are restricted to editing each apartment within the confines of its space. And if you want to see through another apartment, you have to sit through a loading screen. The penthouse is a little different because these can be bulldozed and built up any way you like. Apartment lots also have traits which give the place their own personality which affects the inhabitants as well. However, there are constant framerate issues when the traits are applied. Let us know your thoughts on The Sim 4 City Living DLC. Previous articleOne Piece Chapter 845 Spoilers and Updates: Sanji To Finally Join Luffy, Sabo To Make An Appearance? 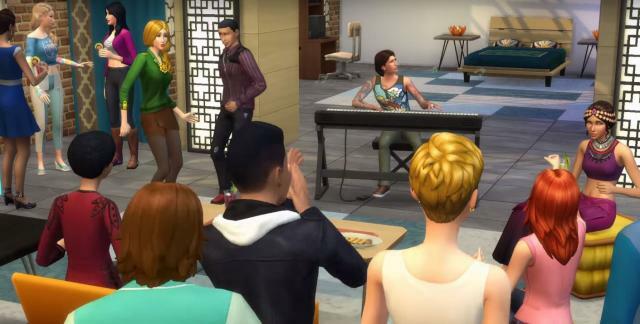 Sims 4 City Life DLC – Here’s the List of 5 Things in the New DLC; Apartments, Tourists, Chinese Takeaway, and More!